Tuesday, September 18th, 2018 at 12:14pm. 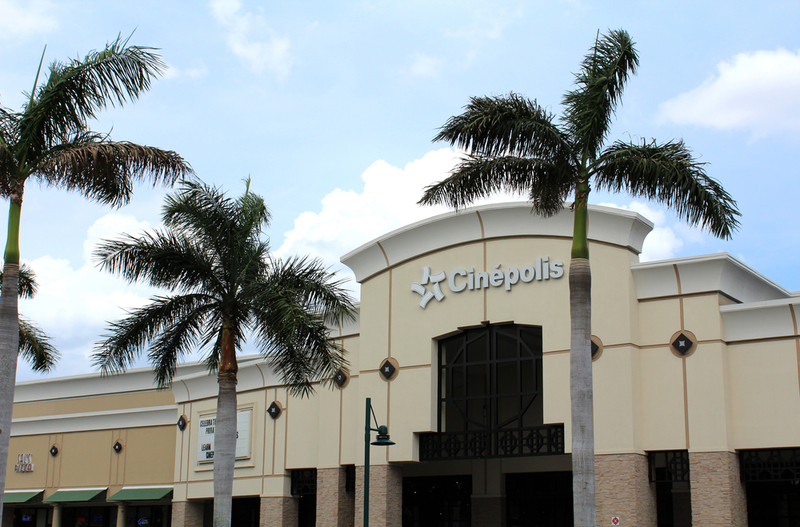 Cinépolis in Jupiter is the premium way to enjoy the most popular movie releases. Two unique auditorium concepts offer the option of luxurious auditoriums include fully reclining lounge chairs and in-theater waiter service and dining with full bar, available at the touch of a button, or premium auditoriums with traditional seating and access to a gourmet menu and full bar in the lobby. On the menu you’ll find movie theater favorites and an array of small bites featuring mozzarella sticks, mini corn dogs and chicken quesadillas. Signature appetizers include truffle fries, a cheese plate, hummus, chicken pot stickers, nachos, spinach artichoke dip, even a crepe stuffed with prosciutto and mozzarella. Tuesday, May 30th, 2017 at 12:59pm. Although, for most of us who live or visit Jupiter we would rather be on the golf course, on the water or out on the beach to soak up the warm Florida weather, it is not always perfectly sunny here. During the summer we have clear blue skies and crystal clear waters but we also have our summer showers. So, what do you do when it’s rainy and grey? The movies are a popular destination for families, couples or just a group of friends to beat the rain. 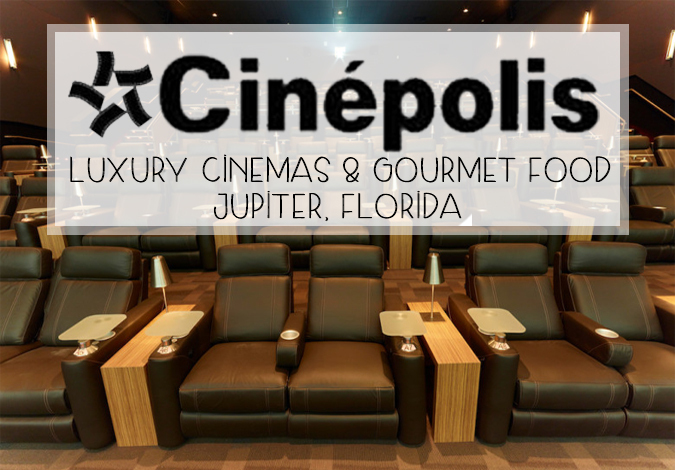 Do it in style and with the upmost in luxury at Cinepolis Jupiter.